Consumer products sold successfully around the world, consider the differences in cultures, lifestyle and values. Making sure product name and descriptions do not impose risk of culturally insensitive or offensive materials, with descriptions and names that make sense and are easy to pronounce. The TTGroup assists many Fortune 500 and 100 organizations in completing checks and suggesting brand name based on globalization checks within the target country whilst also confirming no similar product name is in existence. Typical timelines are 3 business days, with more time for extensive lists of names or linguist teams. 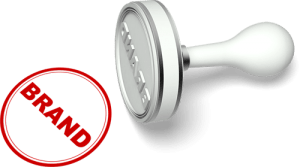 Names are checked by professional native-speakers who report if there are any negative, positive or neutral associations and their responses are returned within very quick turnaround timelines. Logos are checked by professional native-speakers of typically 2-3 or more linguist teams, who report if there are any negative, positive, or neutral associations with the shape and color of the desired logo and if anything similar is present within the target country. Again, this is also completed within a very fast turnaround for our clients. Our linguist teams consist of 1, 2, 3, or as many linguist professionals as our clients prefer. How is the word pronounced in the native language? What literal or direct meaning does this word have in the native language? What other words or ideas may be closely associated with this name in the native language and culture? List any widely recognized product or company in country have a similar brand name? 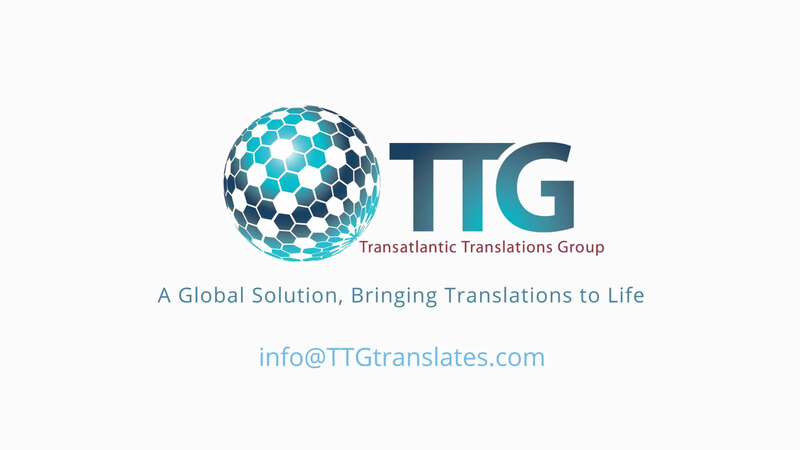 The TTGroup uses only language and subject expert linguists based in the same country of the expected product launch. Professional linguists who remain current in their understanding of local brands, focused on providing culturally acceptable results.